Phatmospheres, Noise/Sound Design Sample from Prime Loops. Inspired by the futuristic creations comes Prime Loops’ latest release, Phatmospheres. 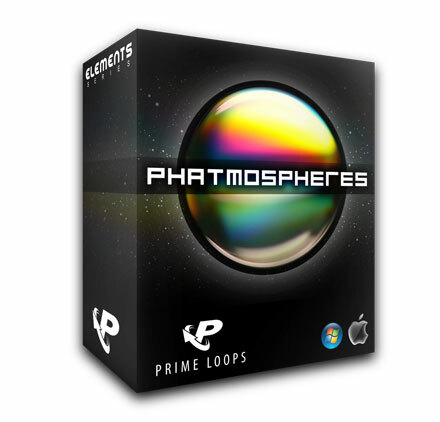 Phatmospheres comes with 40+ dark textures, eerie ambiances, soundscapes and droning atmospheres. 350mb of sound creations include a folder with over 20 rhythmical and beat-mapped soundscapes ranging from 74 to 140 bpm. All sounds in this royalty-free selection have been brewed up for Prime Loops in 24-bit quality. Formats include: FL Studio, .WAV, Garageband, Akai MPC, Apple Loops, .AIFF Samples and more. 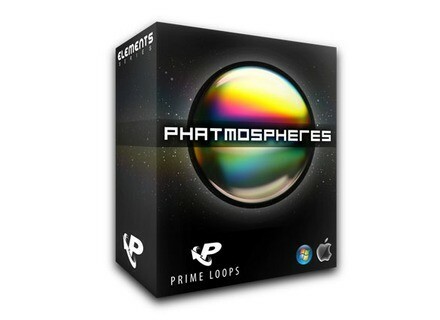 Phatmospheres is available to download for £12.95. Niall Moody Pedalboard 2 Niall Moody has released version 2 of Pedalboard, a free VST host designed for live use. PlugHugger TR-SONIQ Plughugger has released TR-SONIQ, a new sample library for Geist, Guru, Maschine, Akai MPC and WAV formats. Lick Library Learn To Play Thin Lizzy - The Solos Lick Library has released Learn to Play Thin Lizzy - The Solos.